The new update now just locks the user in place and forces them to logout after user input. It used to not do that. No longer applicable with the removal of web panels. This issue has been fixed in the 2018.2.3 Open Beta. I will Complete this post once it has been pushed to Live. Does this issue persist? If so, please respond to this post with a screenshot of your WebPanel component and related settings. @Tupper - Community Manager: As @naqtn said, it would be enough to enable the Is Interactive opiton and change the Start URI option to somewhere that has input field. The problem happens in all the websites with input field. 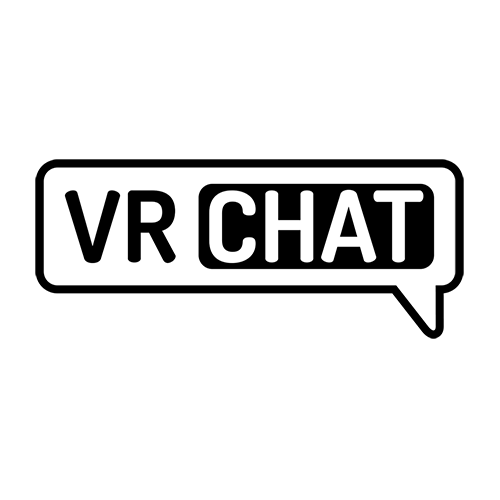 I was testing with a friend and they could still hear me speak and I could still see them move in front of my avatar, but my avatar was paralyzed. 1. 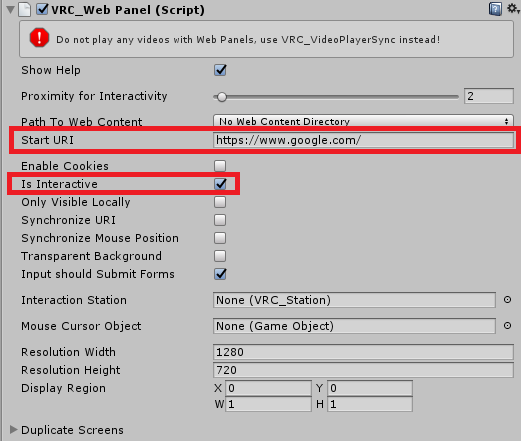 VRC_WebPanel "Is Interactive" is enabled. 2. Web content has text input fields. 3. 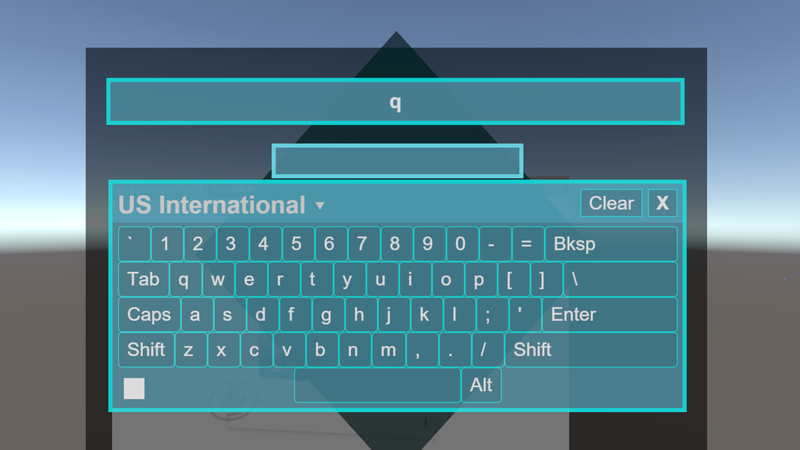 Player clicks some text input. 1. Player can't move mouse pointer. 3. Player can't show quick menu by ESC key. 4. Player can activate text input view again. It seems that input focus is locked in Web browser. 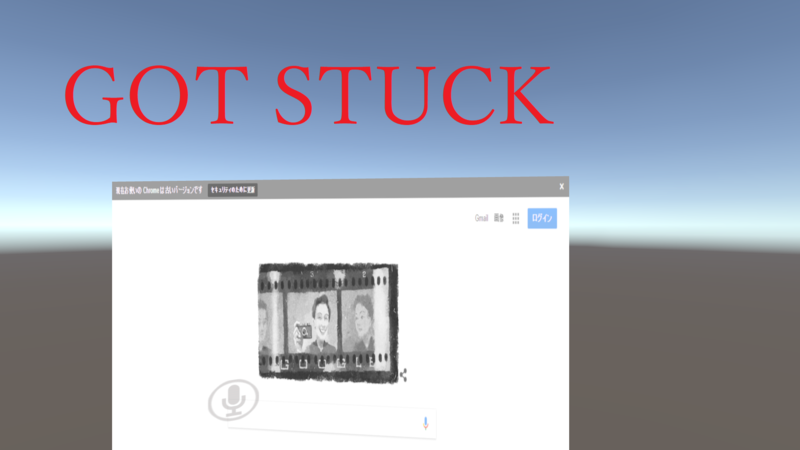 I think the only way to escape is to shutdown the VRChat client.